The Dolly armchair is crafted to the highest standards. A solid beech frame supports beautiful, buttoned upholstery. 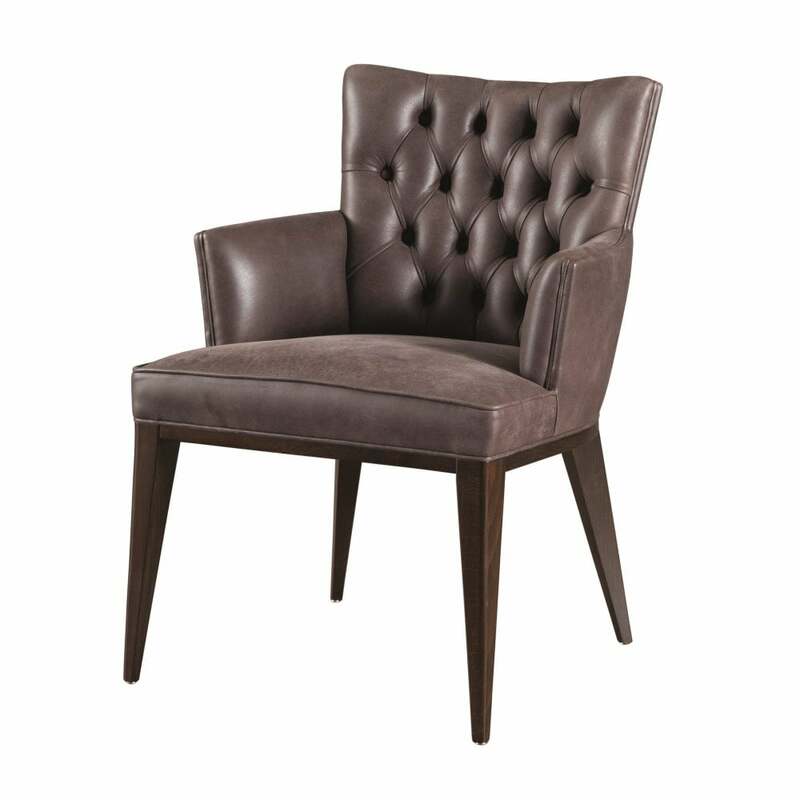 Available in leather and plain fabric, it's a great partner to the Waldorf dining table or can simply be used as an eye-catching occasional chair. Priced here for plain fabric - please contact us for leather pricing.